Get Creative with Selective Focus! 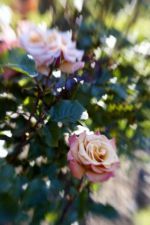 Long while ago I published the Create Your Own Bokeh article which was one of the most fun articles this site has seen. I then followed up with some of the uses of this technique and DIYP Flickr pool had a fine hour with great and creative images that used this trick. Well, your prayers have been answered. Shannon Beauford created a complete guide on behind the scene of Creating Your Own Bokeh. Selective focus shots are great. But sometimes they are missing something. Now you can get creative in your photography by making shaped aperture discs for literally pennies. You just need some supplies most people have in their homes already and a piece of black poster board. 1. Cut a square piece of black poster board and trace the inside and outside of the 2.8 aperture disc. 2. Cut your shape out of the inside of the inner circle being careful to stay inside the inner circle. 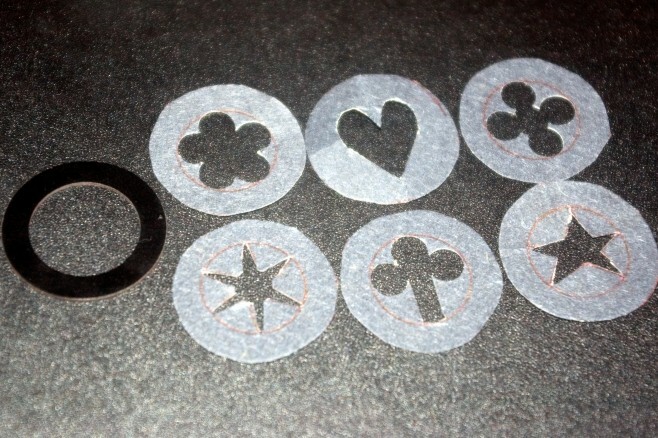 Use the paper hole punch for round edged shapes such as flowers. 3. The size of your shape WILL effect your depth of field. Make the shape as large as possible inside the inner circle for a more shallow DOF, or smaller for a deeper DOF. 4. Cut out the entire circle, cutting just inside of the outer circle. 5. Place your shaped disc inside the lens and place the 2.8 disc over it to hold it in place. 1. 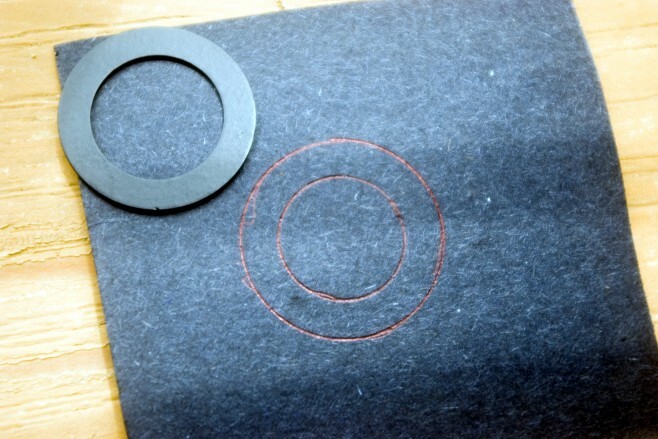 Cut the circle of poster board to fit the diameter of your wide aperture lens. 2. Cut your shape out of the center of the circle. keep in mind that the size of the shape effects the depth of field. 3. Cut a piece of poster board about 1/2″ wide. The length should be long enough to wrap all the way around the diameter of the lens. 4. Wrap the long piece around your lens and use tape to secure. 5. Slide the piece off your lens and use electrical tape to secure the circle to the top of the ring taping all the way around. You don’t want light coming in through the edges. You should now have a lens hood you can slip over the top of your wide aperture lens. 6. Open the aperture of the lens as wide as it will go. Now get out there in the sun and get creative!! !